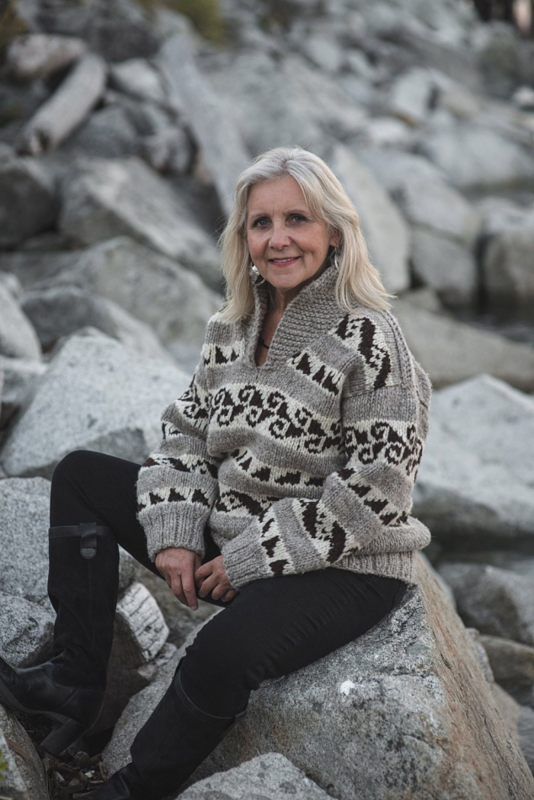 Learn traditional Coast Salish Knitting Techniques with Sylvia Olsen, master storyteller, award winning author, historian, and Cowichan Sweater Expert! The Guild welcomes Sylvia for two workshops on Saturday, May 2nd: a morning session, from 9am to 12 noon, and an afternoon session, from 1pm to 4pm. Both workshops will be held at the Canadian School of Natural Nutrition, Suite 100 – 2245 West Broadway, in Vancouver. Registration for members is $55 each, and will begin at the April Guild Meeting. Please bring payment to secure your spot in the workshop.